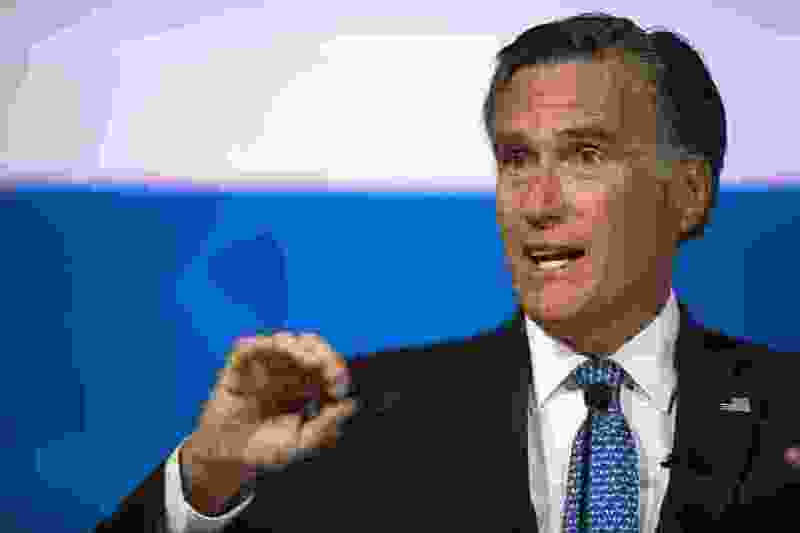 When Sen. Mitt Romney, R-Utah, opened 2019 with a scathing commentary lamenting President Donald Trump’s lack of moral leadership, it seemed he was claiming the mantle of the late Sen. John McCain. Like McCain, Romney — for the most part — did not partake in the ritual fealty that so many of Trump’s vanquished foes demonstrated. Sure, he met with Trump in November 2016 to audition for secretary of state. But Romney never fully bent the knee. So one might think Romney would have joined the 11 other Republican senators who voted this week to stop the Trump administration from lifting sanctions meant to squeeze Russian President Vladimir Putin’s allies. Senate aides told me Majority Leader Mitch McConnell did not try too hard to whip the vote, and neither did the White House. At issue was a deal that required Russian oligarch Oleg Deripaska to divest from three of his companies so he no longer owned a majority stake. In exchange for the divestment, the U.S. Treasury Department would lift sanctions on those companies. Treasury Secretary Steve Mnuchin made the case for the bargain personally in meetings this month with House leaders and Senate Republicans. Part of his argument was that it was important to show that sanctions can be lifted when bad actors comply. He also promised that the deal for Deripaska’s divestiture required unprecedented transparency from these companies. If they violated the agreement, he said, there would be swift repercussions. That sounds good. But it’s not entirely clear that Treasury has the capability to find out whether Deripaska, who has been accused of money laundering, extortion and threatening rivals, has actually divested. 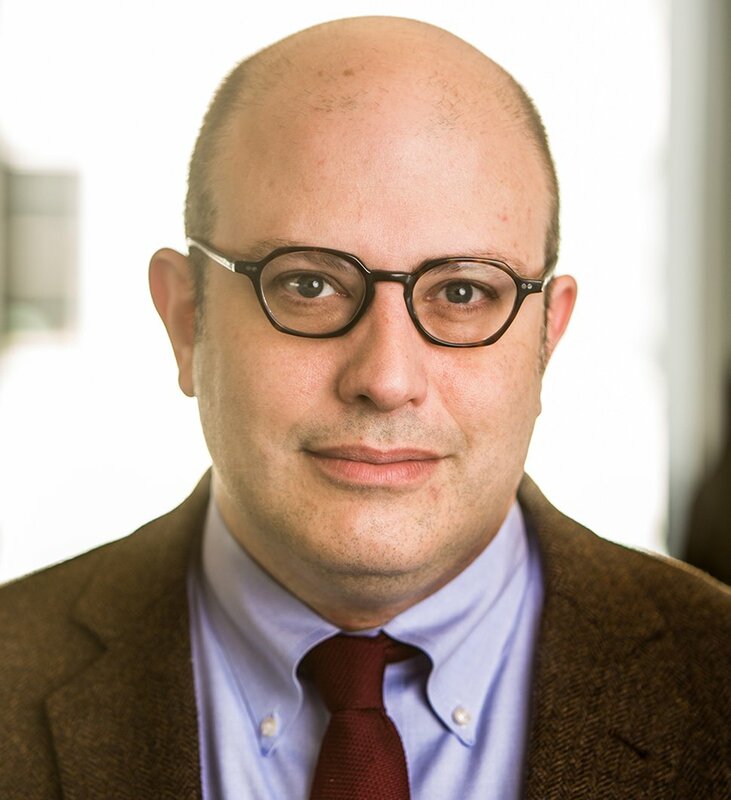 Charles Davidson, the founder of the Kleptocracy Initiative, told me that Treasury can demand a change in ownership, but it wouldn’t necessarily know who controls or influences the newly organized companies. Sen. Tom Cotton, who voted against easing the sanctions, was slightly more optimistic in an interview. The new agreement calls for an extraordinary level of transparency and includes an auditing requirement, he told me. At the same time, the unprecedented nature of the bargain means that the Treasury Department lacks experience in enforcing it. And the deal allows Deripaska to retain a 45 percent stake in the companies, down from 70 percent. “I fear Deripaska will likely retain operational control of those companies,” Cotton said. If he does, what can Treasury do? Romney’s argument is that the punishment will be swift. “The senator expects the administration to re-impose sanctions if these companies don’t comply,” Johnson told me. This expectation is misplaced. Remember that last year Trump overruled his own Commerce Department when it sought to sanction the Chinese telecom giant, ZTE, for violating the terms of an earlier settlement to avoid penalties for selling equipment to Iran and other sanctioned states. At the time, Trump was in the middle of trade negotiations with China. There is no evidence, for now, that this Deripaska deal is part of a larger rapprochement with Russia. Some policy experts have endorsed it on the merits. That said, the optics are miserable for the president. Trump’s former campaign manager Paul Manafort is a former business associate of Deripaska, who once loaned Manafort $10 million. All of this gets back to Romney. The measure to close debate and repeal the Deripaska deal lost by only two votes. The senator declined to join the 11 other members of his party, a party whose 2012 presidential nominee memorably warned that Russia was America’s “No. 1 geopolitical foe.” That guy was on to something. I wonder what happened to him.